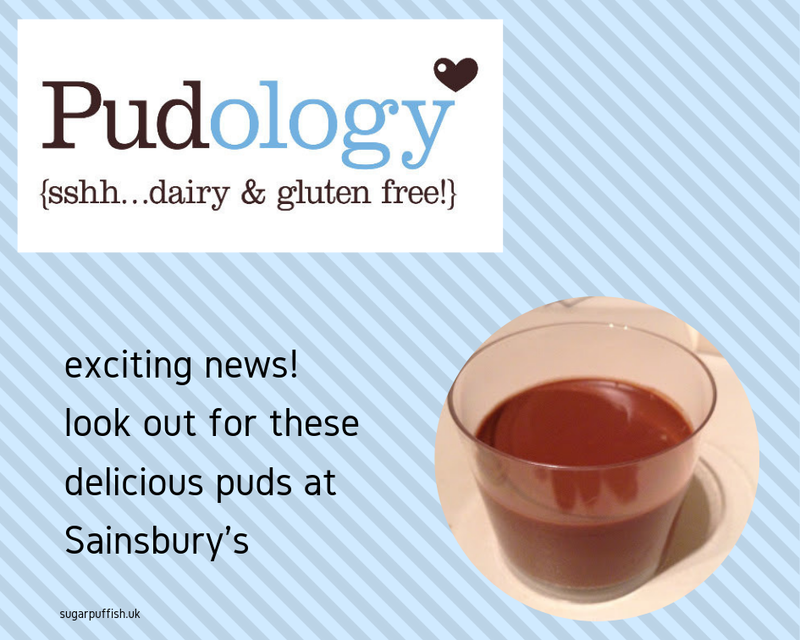 From 4th September 2013, Pudology will be launched into 32 Sainsbury's stores. There will be four flavours to choose from - Chocolate Orange Pud (brand new and exclusive to Sainsbury's), Chocolate Pud, Banoffee Pud and Lemon Pud. I'm in luck, two local stores are on the list, what about you? Oooh mine is too!!! Good old Kidlington!